Upon the invitation of the Hellenic National Defence General Staff (HNDGS) IENE’s Executive Director Mr. Costis Stambolis participated and spoke at the “Athena 18” Security and Crisis Management Conference which took place at the Dekelia Air Base on November 13-15. Upon the invitation of the Hellenic National Defence General Staff (HNDGS) IENE’s Executive Director Mr. Costis Stambolis participated and spoke at the "Athena 18” Security and Crisis Management Conference which took place at the Dekelia Air Base on November 13-15. 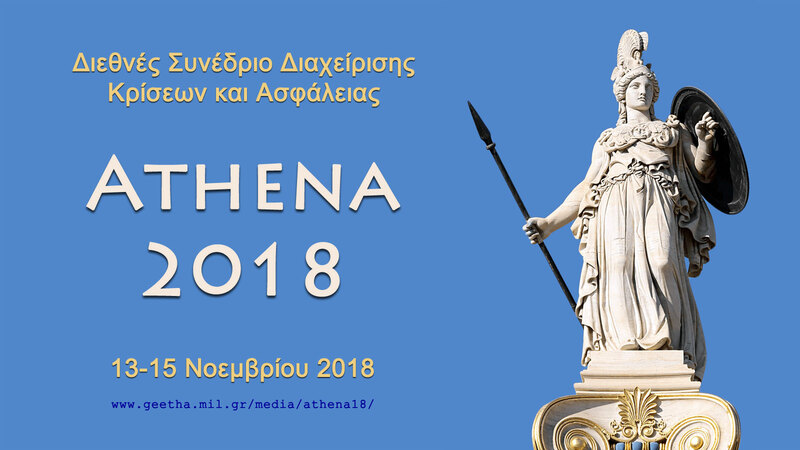 This was the 15th annual ‘Athena’ conference organized by HNDGS under the auspices of Greece’s Ministry of National Defence and was attending by more than 300 army, navy and air force officers and security experts from several NATO countries. The topics covered at the conference included the Challenges arising from migration – terrorism – hybrid threats and the role of Greece, Mediterranean maritime and energy security and the role of preparedness in crisis management, Leadership, crisis informatics and media strategy as critical enablers for effective crisis response, the need for closer cooperation amongst international organizations as an essential prerequisite for effective crisis management. IENE’s Executive Director Mr. Costis Stambolis participated as keynote speaker in the panel covering ‘’Mediterranean Maritime and Energy Security : Why They are Important for Europe?” Other speakers in the panel included : Vice Admiral (Ret. )Vasileios Marzoukos HN, Honorary Commander of the Hellenic Naval Academy, President of the Hellenic Institute for Strategic Studies (HEL.I.S.S. ), Professor Emmanuel Karagiannis, Associate Professor, Department of Defence Studies, King’s College, London, Professor Aristotelis Tziampiris, Professor of International Relations, Department of International and European Studies, University of Piraeus, while the moderator of the panel was Professor Nikolaos Lampas, Adjunct Lecturer of the Department of Politics and International Relations, University of Piraeus. 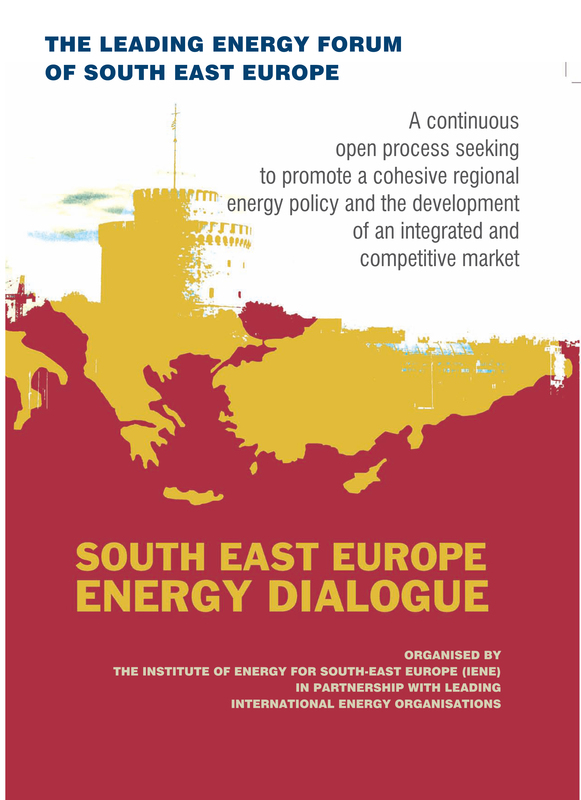 "The Role of Greece in Enhancing European Energy Security” was the topic of the presentation by Costis Stambolis and covered two broad areas :(a) The key issues involved in European Energy security and (b) The role of Greece in European Energy Security. 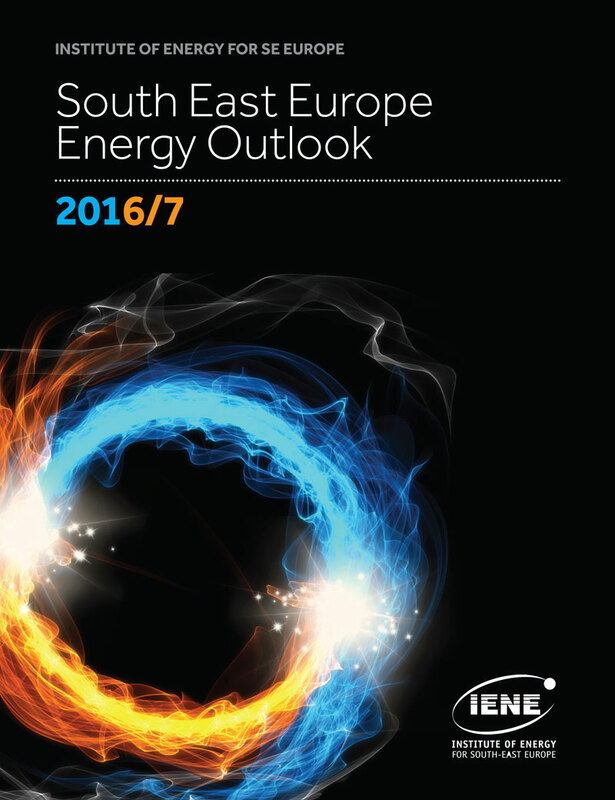 In discussing European energy security Mr. Stambolis analyzed the prevailing supply and energy resource situation across Europe covering oil, electricity and gas with gas being the unstable factor in the current energy calculus. In Greece’s case, Mr. Stambolis focused on the country’s role as a critical energy conduit and on Greece’s energy use and how national energy security can be strengthened by first improving the country’s energy mix and secondly by maximizing indigenous energy production. 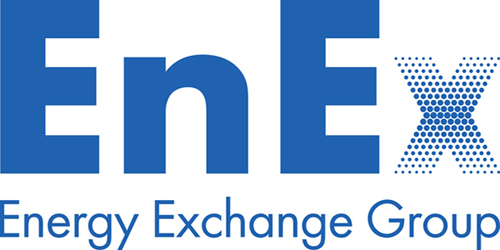 The full presentation of the Executive Director of IENE at "Athena 18” can be found in section "Reports” of the www.iene.eu.